After a long day of Thursday classes, I pulled my hair back, threw on some long sleeves and a hat, and made my way to the Malott kitchen. After I arrived, rinsed up, and donned an apron, my shift leader tossed a hunk of dough in front of me with a satisfying thwack; I was ready to roll-mble. While we chatted, my fellow volunteers and I pressed, stuffed, and braided racks of challah whose subsequent sale would continue a 14 year tradition within the Scripps community. 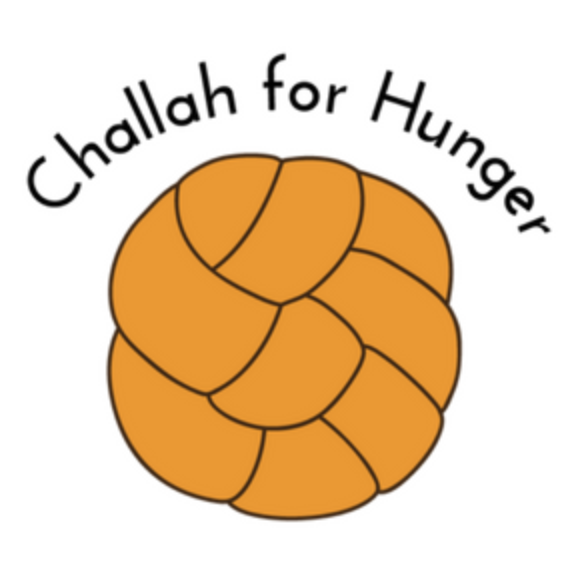 Challah for Hunger (CfH) was founded by Scripps student Eli Winkelman in 2004 as a way to connect with the Jewish community; however, as her project gained traction, the group began to donate their profit from challah sales to social justice causes. The organization began to spread as the second chapter was started at the University of Texas, then the third at UCLA, ultimately spanning to its current 80+ chapters worldwide. The organization has grown into hosting leadership summits, food justice initiatives, and was even featured in President Bill Clinton’s book Giving: How each of us can change the world. However, despite its international scope, volunteering with CfH feels incredibly local. You are able to bond with friends or strangers over the rolls’ construction and reap the rewards of your work the next morning with a freshly baked loaf. In my case, CfH additionally gave me a space where I was able to escape the hectic nature of the Consortium and to return to baking: a high school hobby that I hadn’t realized that I had missed until my shift. The locality of each chapter is grounded in its commitment to a local cause dedicated to food justice. This year’s proceeds from the Scripps branch will be donated to Huerta Del Valle, an organization with the goal of creating one garden for every mile of the city of Ontario. Like most cities, Ontario is a municipality in which non-monetary community spaces and fresh produce is uncommon. Thus, Huerta serves to create an educational, nutritional, and economically beneficial space for its community. 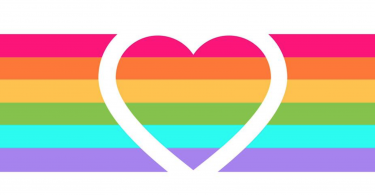 CfH’s support of Huerta not only creates community at Scripps, but expedites the facilitation of healthy communities outside of the oftentimes impenetrable Claremont bubble. Ever since my first bite of fresh challah, I have felt this sense of intentional community, and I am looking forward to exploring the intersections of this community during my four years at Scripps.